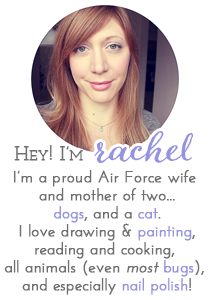 Hey there folks! 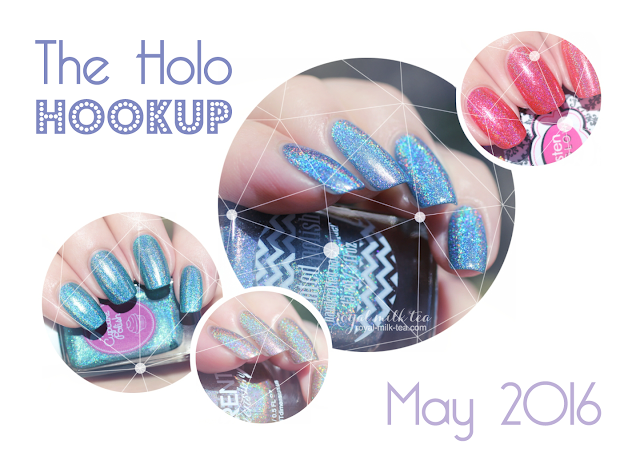 Today I have a preview of The Holo Hookup's upcoming box for May, "From the Holo Hookup, with Love." These prismatic hues are inspired by famous cities around the world, and include polishes from Different Dimension, Cupcake Polish, Glisten & Glow, and this month's guest contributor, Painted Polish. 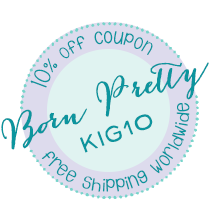 Happy Friday to you all! 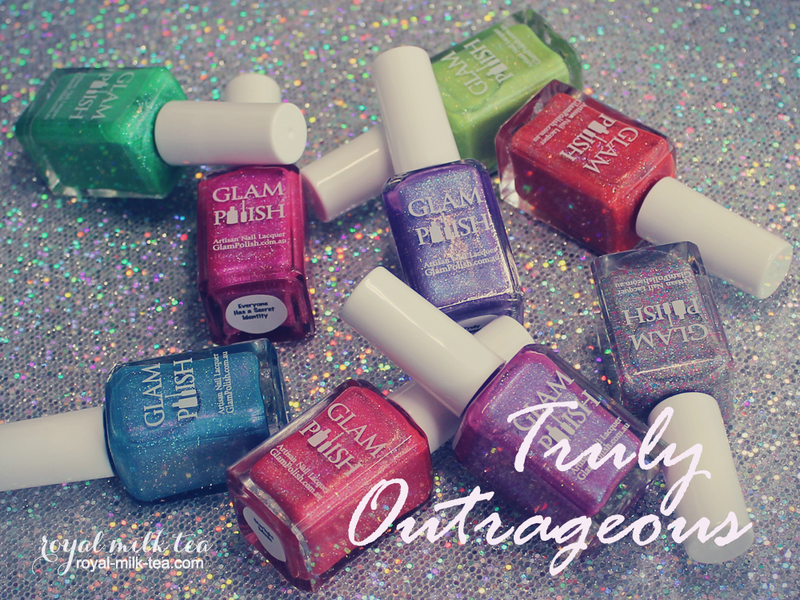 Today I'm sharing the just-released "Truly Outrageous" collection from Glam Polish, a set of totally bright and way cool sparkling holographics!